I’ve been wanting to meet Maisie Dobbs for a while now. But with a series that has been running for a while now (9 books since 2003! ), I felt a little intimidated. So many books! Was I too late to catch up? It feels silly to admit this but that is indeed how I feel about well-established series, whether crime/mystery or fantasy. I feel like the awkward latecomer, having closed the door with a bang, standing at the back, staring at everyone in their places. Of course books are more forgiving than that. Yet it was with a little uneasiness (and also some glee) that I opened Maisie Dobbs, the first in the series, and settled down for a read. 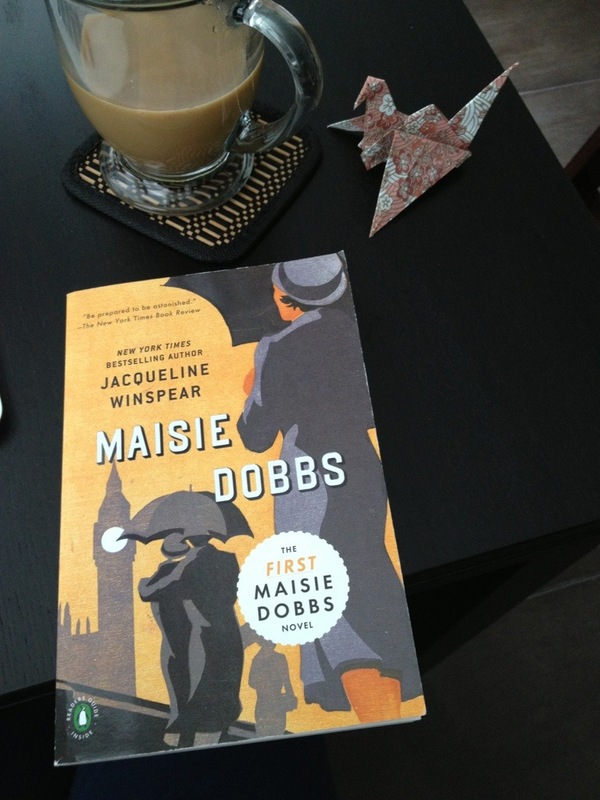 With a steaming cup of tea at hand, I first met Maisie Dobbs at the Warren Street tube station in 1929 London. A newspaper vendor sizes her up, noticing her way of walking, her ‘bearing’ and decides she is “old money”, a “stuck-up piece of nonsense”. But as soon as she speaks to him, asking for a newspaper, he knows that she isn’t from old money. She does, however, have connections to old money. 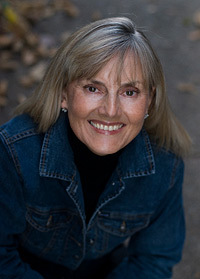 Lady Rowan Compton is her patron and former employer. But it is soon revealed that Maisie once was a maid in service, who cleaned the same Lady Rowan’s fireplace. Today though, she is “M. Dobbs. Trade and Personal Investigations”. But that’s just the tip of the iceberg. Vincent, the man Celia loved, died in a supposed accident at The Retreat, a farm for disfigured or disabled ex-soldiers. It turns out that James, Lady Rowan’s son, is due to join the same retreat. But the war intervenes and Maisie volunteers as a field nurse and finds herself falling for an army doctor. Maisie’s backstory grows on you, her humble beginnings, her intellect, the opportunities she doesn’t hesitate to take, are quite something. However, it was a bit hard to initially accept the seeming ease at which Maisie goes from maid to maid/student, and that the rest of the staff accept this without question. Then again, perhaps Lady Rowan’s reputation as a suffragette precedes her. To be honest, Maisie Dobbs’ first mystery isn’t all that suspenseful a read (her investigative skills are a mix of psychology and observation, which, while it makes for interesting details observed, means that there isn’t much in terms of plot twists, at least not in this first book), and the climax, well, I wasn’t really holding my breath. I guess this first book in the series might be more about establishing the backstory (a great backstory by the way) and introducing the characters of the series, than about the case itself. But as Maisie Dobbs is an intriguing, intelligent woman, it made for an enjoyable read, and I’m definitely looking forward to reading the next book in the Maisie Dobbs series! As was true for you, I’ve not yet officially made her acquaintance either: thanks for the encouragement. (I feel the same about long-established series, although they have an appeal, paradoxically, for the same reason.) BTW, perhaps I’m doing something wrong, but I wasn’t able to leave comments on some earlier posts…nonetheless, have quite enjoyed catching up on the bookishness in your corner! Thanks for letting me know about commenting on earlier posts…odd that! I’m looking forward to reading more of the series as well – like you I’ve only read this first book. I’m on hold for the second book already!